Sarah originally joined the Roundabouts team in October 2014 over in our Nantwich site, before moving over to run our Shavington site when we opened in October 2015. 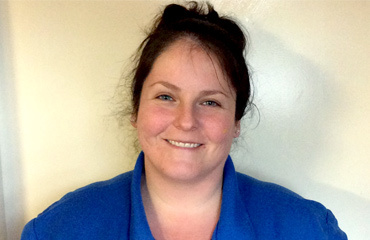 Sarah hold a Level 3 CACHE Diploma in Childcare and Education and a BA Hons Degree in Early Childhood Studies. Hayley joined our team at our Nantwich site for several months, before moving over to our Shavington site in January 2016. Hayley holds a Level 3 CACHE Diploma in Childcare and Education. 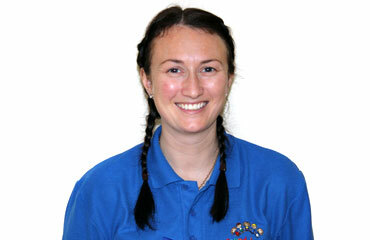 Hayley is based full time in our baby room as well as assisting Sarah in the day to day running of the nursery. Ashleigh has been part of the team since August 2017. 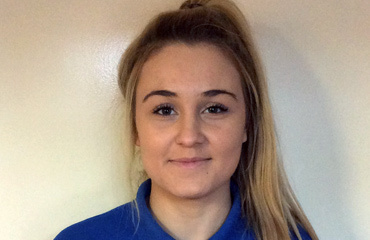 Ashleigh has an NVQ Level 3 in Children’s Care, Learning and Development. Ashleigh heads up our pre-school room full time as well as being our SENDco lead with her fantastic knowledge and experience in working with children with additional needs. Becki has been part of the Roundabouts team since July 2012, and has been based here at our Shavington site since June 2016. 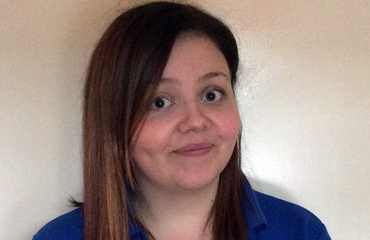 Becki holds a Level 3 Certificate in Children’s Care, Learning and Development. 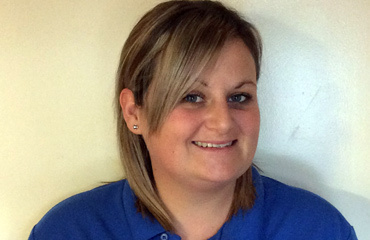 Becki works part time alongside Leanne in our toddler room. 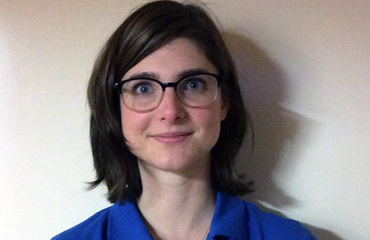 Emma joined the Roundabouts team as a student back in 2009 and began working as a qualified member of the team in 2010. Emma came over to assist Sarah in the opening of our Shavington site in October 2015. 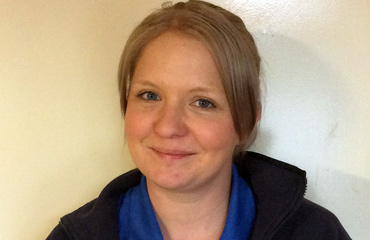 Emma has an NVQ Level 3 in Children’s Care, Learning and Development. Emma works part time alongside Leanne in our toddler room. Laura joined the team in October 2016 and she holds a Level 3 CACHE Diploma in Childcare and Education. Laura works in the baby room alongside Hayley. 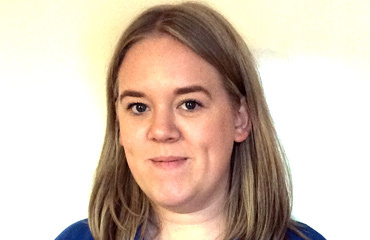 Becci joined the Roundabouts team in November 2017 bringing a wealth of knowledge from her PGCE Primary Education Degree. Becci works part time in our Rising 3’s room alongside Alice and Lauren. Fresh from college, with a fantastic work ethic, Becky joined our team in November 2017 having completed her Level 3 in Health and Social Care. 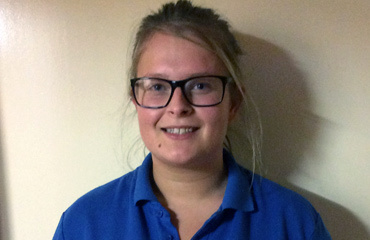 Becky also has a Level 2 in Childcare and is currently working towards achieving her Level 3 Childcare qualification. 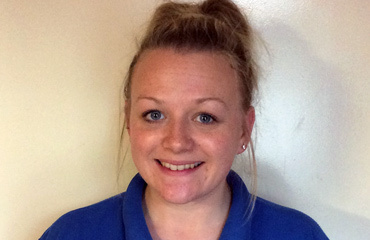 Becky works full time in our pre-school room alongside Ashleigh. Alice joined our team in November 2017 to work full time within our Rising 3’s room. Alice has a Level 3 Health and Social Care Qualification and she is currently working towards her Level 3 Childcare qualification. Lucia joined our team in October 2016 as our Nursery cook. Lucia creates all of her own menus using her own recipes to cook delicious and nutritious meals for both sites. Lucia works from our fully equipped kitchen in our Shavington site. Lucia has training in Food Hygiene and Food Allergen Awareness.